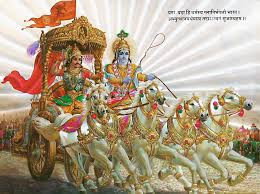 Srimad Bhagavad-Gita : a part epic Mahabharatham . Spread in 18 chapters and 700 slokams and situated in Bhishma-Parvam of Mahabhagavatham, chapters 25 to 42. 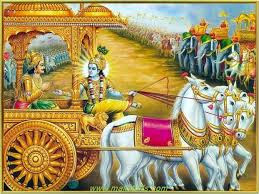 The whole Gita is a conversation between Arjuna and Lord Krishna on various subjects, clearing all doubts. 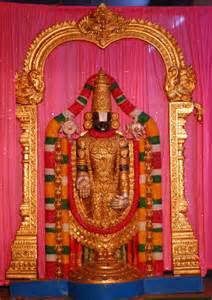 We are all Arjunas and Lord is here as our Guru, We must study this "Tattva-Sastram"and follow in our daily life. We must realise Lord within us and not in temples only. This slokam : Explains- While meditating on Paramatma - The result arrived- because of 'Bhavana-bhedham" ( the difference/ gap/ separation/distance, in the meditator's mind's experiences). Buthani yanti butegyah yanti madyaginopi mam. mam api yanti = attain me ( Paramatma /Infinite/Eternal ). 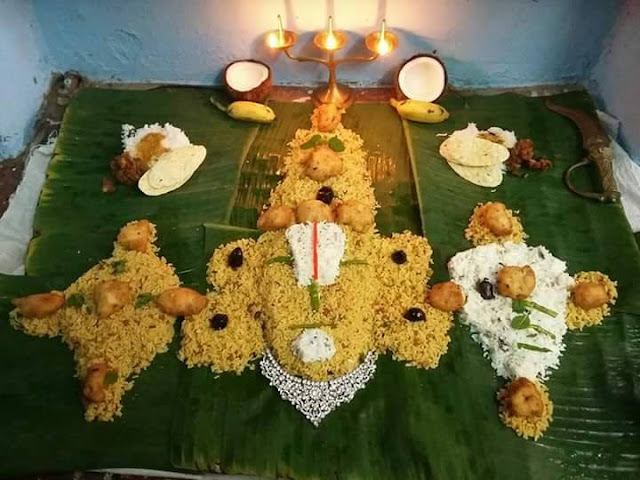 na tu mamabhijananti tattvenatascyavanti te. 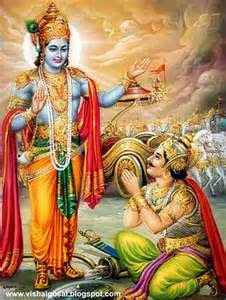 Now Lord Krishna explains the maximum rewards the worshippers of the demigods get and why it is avidi-puvakam or not in accordance with the ordinances of the Vedic scriptures. mam eva yajnti = ( they ) do upasana Me only. aham vahami = I look after. gatagatam labhante = pass their time in come and go way ( fall in the traffic of birth and death ). The word trai-vidyah refers to the three Vedas, Sama, Yajur and Rg. A brahmana who has studied these three Vedas is called a tri-vedi. sat ca asat ca aham eva = being ( Truth ) and non-being too I only. The sat is not evident in the beginning but because it is evident on manifestation the wise call the action asat being the unmanifested form of the manifested form and the cause. 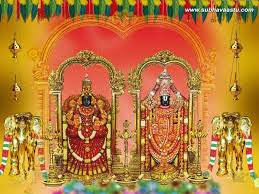 prabhavah pralayah sthanam nidhanam bijamavyayam. 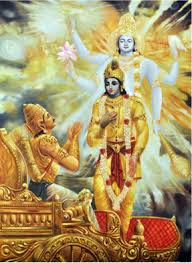 avyayam bijam = imperishable seed too, Me / I am. rksamayajuah eva ca = the Rig-Veda, the Sama-Veda, and the Yajur-Veda also - I am only, it is certain. 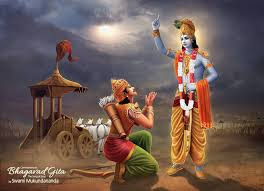 The entire cosmic manifestations, moving and nonmoving, are manifested by different activities of Krishna's energy. agniah aham hutam aham eva = I am the fire in the homam and the offerings in the homam too. 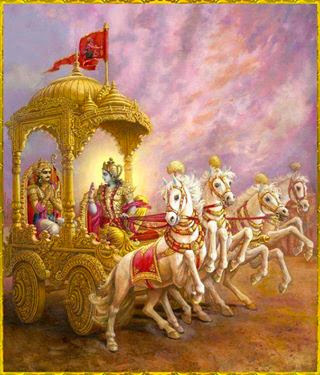 Lord Krishna being the universal self is being declared in this verse and the next three. 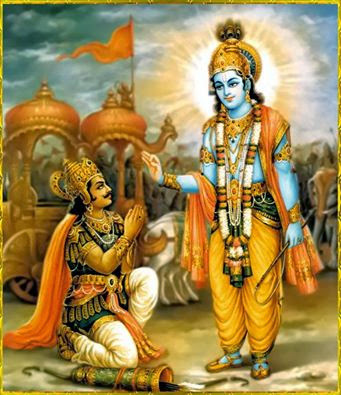 The most excellent mahatmanas or great noble souls worship the Supreme Lord Krishna by jnana yagnena or propitiation by knowledge. namasyantasca mam bhaktya nitya-yukta upasate. 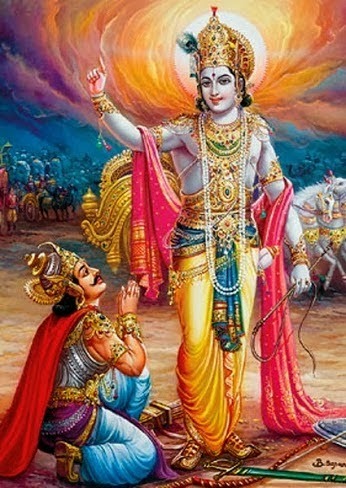 bhaktya upasate = worship with devotion. ananyamanasah bhajanti = ( they ) without deviation of the mind devote/pray/render service. In this slokam the description of mahatma is clearly given. The first sign of the mahatma is that he is already situated in the divine nature. rakshasimasurim caiva prakrtim mohinim sritah. prakrtim eva sritah = said to be depend upon (supported with ) nature. 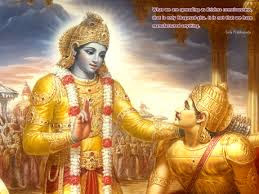 The results of delusion are explained here by Lord Krishna. know the self, know the self in Nature, know the self in Jiva, Further Oneness.